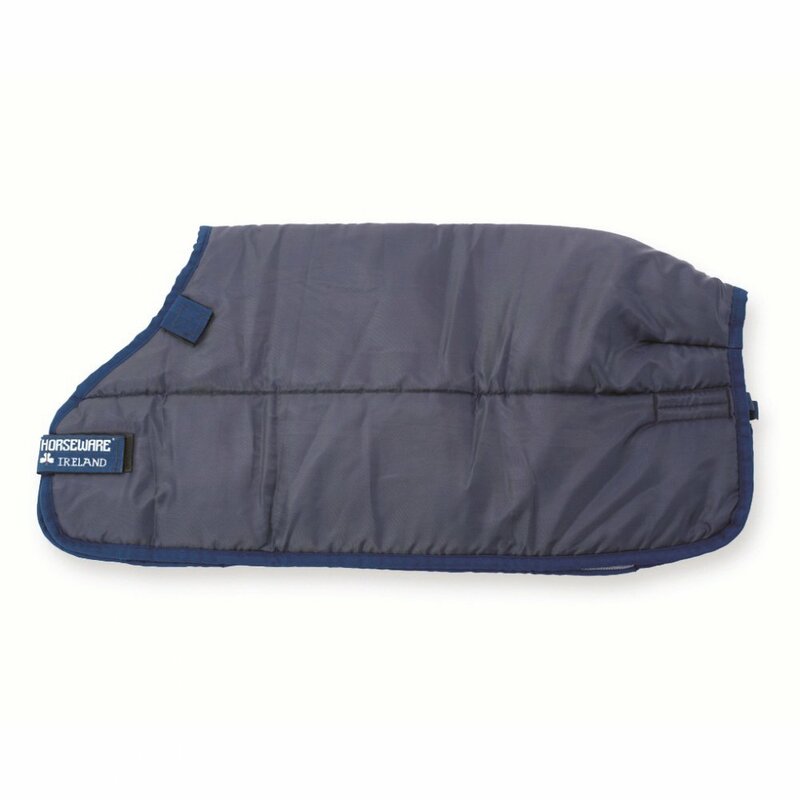 The Horseware Liner has been designed to add extra warmth to your Horseware turnout rugs and increase the versatility of your rugs by allowing you to vary the warmth in accordance with the weather. Horseware Liners are compatible with most Rambo, Rhino and Amigo Bravo 12 turnout rugs but please ensure the compatibility of your rug to avoid disappointment. This rug liner attaches into compatible rugs with velcro through an inner loop and fastens at the front with a single strap. This Horseware Liner has 400g fill.